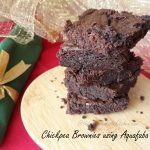 Chickpea Brownies with Christmas fast approaching baking a brownie as a gift is something most of us look forward to. This is a gooey fudgy chocolate brownie just melts in the mouth. This brownie is actually a vegan one but since I lost my nerve the last moment and used ½ cup maida/all purpose flour so this is not technically a vegan bake. An Update when I went to write this post I was under the impression that Maida/All-purpose flour is not allowed in Vegan food. I stand corrected. It is acceptable and the bake is Vegan. Thanks girls for correcting me. To make this brownie I made aquafaba, the unsalted water after boiling cholay! I did not think I can pull it off but lo behold my brownie is so delicious. I have heard Gayatri talk a lot about aquafaba and I copied it from her place (what else she is a master baker and master experimenter) but still, I could not believe my eyes when I whipped the aquafaba. Take a look it is so beautifully silkily beautiful. I can think of so many more possibilities with this yum aquafaba. Don’t get me wrong I am not converting to a vegan diet (I love my fish a bit too much for that) but still new things that work are something’s that start the rusty gears into action. Looks like I am growing older I have started rambling. 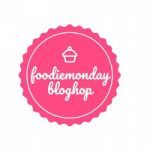 This Monday, yes Monday is the day #FoodieMondayBloghop post is due and this Monday we are doing #175 Christmas Special. The reason I am talking about baking is that every year in December Srivalli has a Bake-a-ton where we post 3 times a week any baked item. 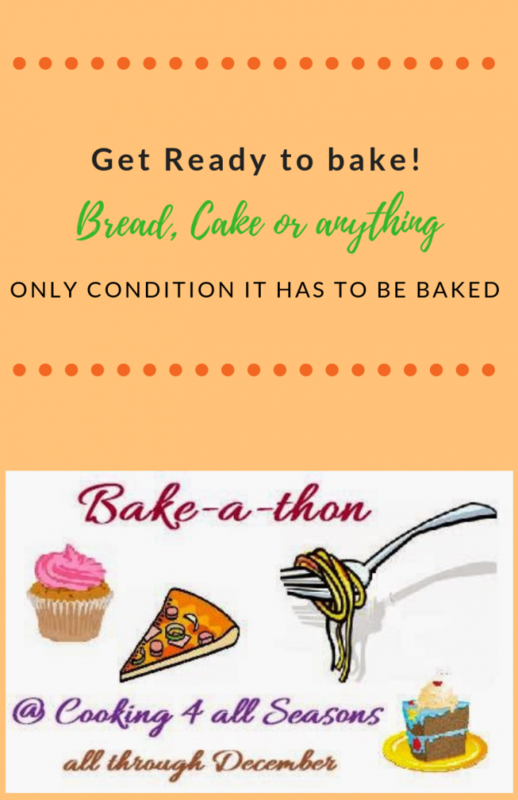 This is the first time I am participating and since I have had absolutely no plans of joining in my bakes are all random. 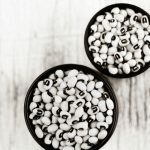 There is another reason that I am doing a chickpea brownie I am hosting My legume love affair where any dish featuring legumes as the star ingredient is welcome. Can I request you to please check it up and post you delicious dishes in the link? Details are here. These brownies are adapted from here. Grease or line an 8x8inch baking tin. Set aside. Sift the besan, maida, cocoa and baking powder. Get rid of all lumps. Ina microwave safe bowl add the coconut oil and chopped chocolate. Mix well after each period until the chocolate is smooth and melted. Let it cool. Take a large mixing bowl and using a hand-held electric mixer beat the aquafaba and the sugar together until thick and shiny. Add the vanilla and chocolate mixture and mix. Fold the besan, maida and cocoa mix until there are no streaks of the flour. Your batter will be thick stir in the chocolate chips. (I forgot). Transfer the batter into the prepared baking tin. Smoothen it out and bake for 35 minutes. Check if the brownie is done after 30 minutes. Your knife or toothpick may have a few crumbs when done. Let the brownies cool in their tin completely before slicing into. In case this recipe inspires please tag me at #themadscientistskitchen! And yes , gayathri is the food scientist amongst us to prop us to try new things! 😀 I think I will try it yet again with just chick pea flour. So amazing! These brownies look great, hard to believe they’re vegan. Brownie sounds delicious. Never used aquafaba in baking. Thanks for the recipe. Perfect share for the theme. Making brownies with chickpea flour and aquafaba…wow. I’ve not tried baking with aquafaba. The brownies have turned out fudgey and moist. It is first time for me too, Mayuri. Do try they are yum. Aquafaba is an excellent egg replacer .. loved the texture of these brownies!! Very nice recipe!! This looks incredibly moist Archana and kudos on using Aquafaba. Thank for the tips shared with me the other day, shall definitely try my hand at making these now. Love your enthusiasm towards baking! Hehe! Practically use karo fir bolo! Try you will love it. These brownies look so moist and delicious di and the fact that they are made from chickpea flour , tempts me to make a batch for myself. Bookmarking the recipe. Thanks for the share. Tag me Poonam when you make them. Have tried making chocolate mousse with aquafaba, but never in baking. Ultimate and brilliant way to make brownies this way Archana. Well done. Thank you, Priya. Now I want the chocolate mousse recipe. I have to admit I did not even know there was something like aquafaba. Very interesting and easy option to use instead of eggs. I had to google to find out what it was, and now Im eager to try it, starting with this amazing looking brownies on your post. Thank you for sharing, Archana! Sujata, we learn from one another. There are so the things I don’t know and learn from you. Thanks a lot, I hope you enjoy making the brownies. Never tried aquafaba,the brownie has turned with a nice texture.Amazing recipe Arch. Wow those brownies look amazing arch, I am yet to try my hand at aquafaba, the texture surely makes me want to try soon.. Thanks, Rafeeda think I will edit/update. 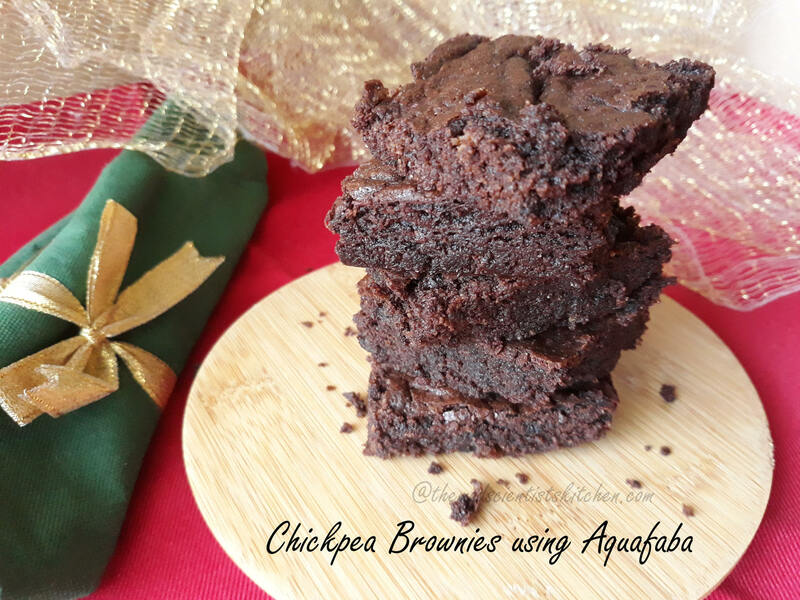 I haven’t ventured into baking with aquafaba yet, your delicious chocolate brownie is tempting me to give it a try. Love how fudgy and tempting they look. Brownies look so good! Hard to believe they were made with chickpeas. Awesome and delicious. Such healthy brownies they are. i have been intrigued by the aquafaba but am yet to try it – your brownies look delicious! Try Mir you will love it. 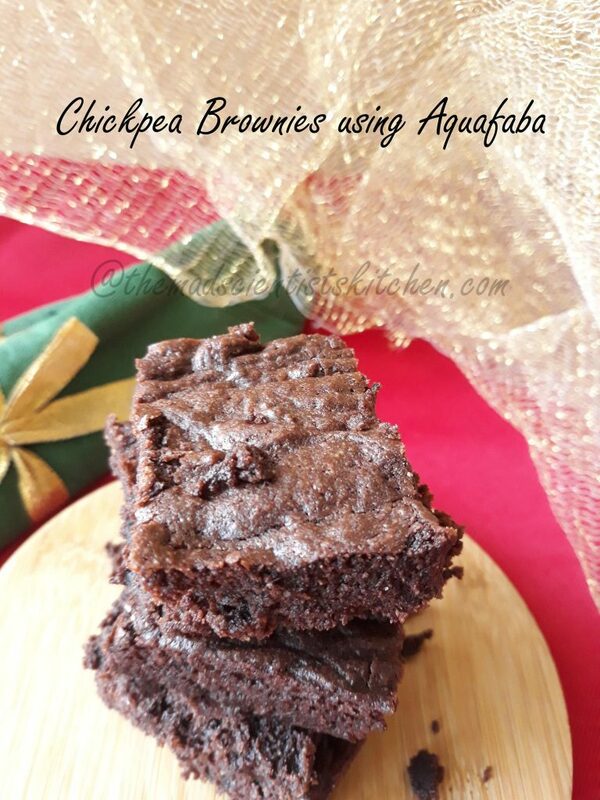 Chickpea brownies using aqua faba sounds interesting.I am yet to gather the courage to try a recipe using aqua faba. Fantastic Archana. The brownies sound fantastic, with my mind block I have used acqua faba once to try macaroons , but didn’t succeed . Let me build up some courage and try these . My next try will be macaroons. Right now I am off baking. Making brownies with chickpea flour and aquafaba is quite awesome idea :0 will surely try my hand soon !! These ‘aquafaba’ brownies look amazing, Archana. Loving the recipe. Brownies with chickpeas looks so moist and delicious. Thanks for sharing. Wow Archana! Aquafaba for brownies! These look too good. I have tried Aquafaba, but never had such a fabulous resut coz I always tried a cake, Let me try this, I am sure it will be loved. Waiting for your take on aquafaba Seema. Those brownies look sinful arch!! Yes, aquafaba is such a blessing, who knew, that this thick slimy liquid from the cans can be whipped to dreamy delight. Right now i m craving for these brownies!! !